This shirt is one of my favourite shirts in recent times. It no doubt helps that I have one of the best Chelsea players during this period on the back of it. 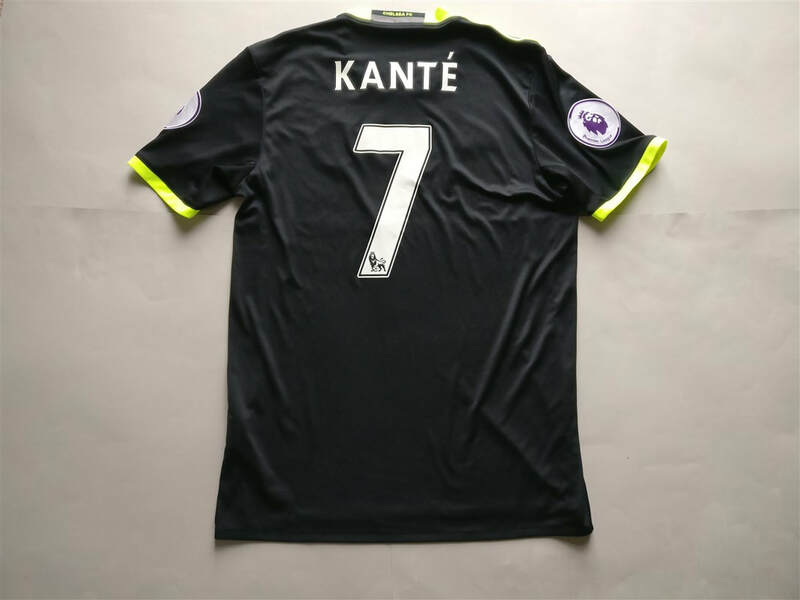 Kanté is one of those players that you watch with amazement. Seeing him sprint all across the pitch is akin to watching Messi dribble past three players in my opinion. The design of the shirt, along with the colour scheme is really nice. 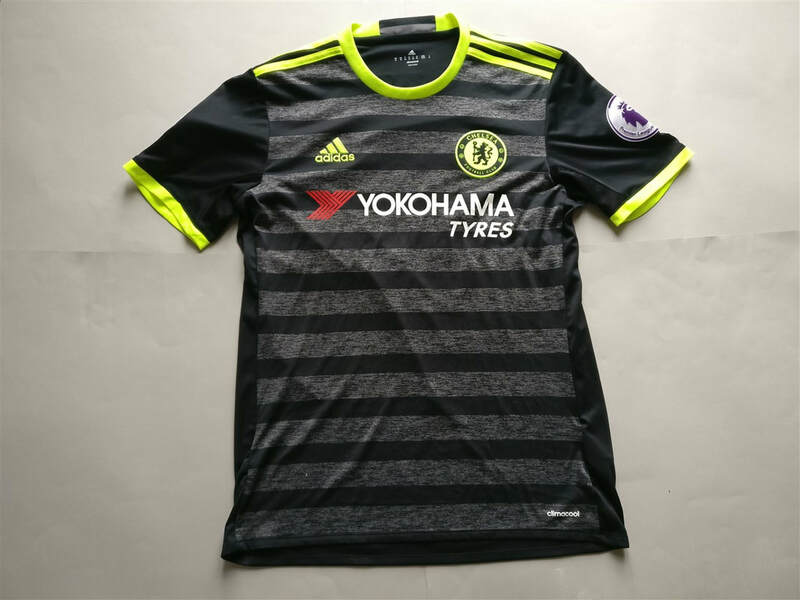 I like seeing luminous colours on a Chelsea shirt and am pleased to see these reappear on this shirt.